Ok, so we couldn't resist putting up another dessert recipe. But we love chocolate, and it's the holidays! Place the chocolate into a medium bowl. Heat the cream, salt, and tangerine zest in a small sauce pan over medium heat. Bring just to a bare simmer, watching very carefully because if it boils for a few seconds, it will boil out of the pot and scorch. When the cream has come to a simmer, remove the zest, pour over the chopped chocolate, and whisk until smooth. Stir in the Tangerine balsamic. 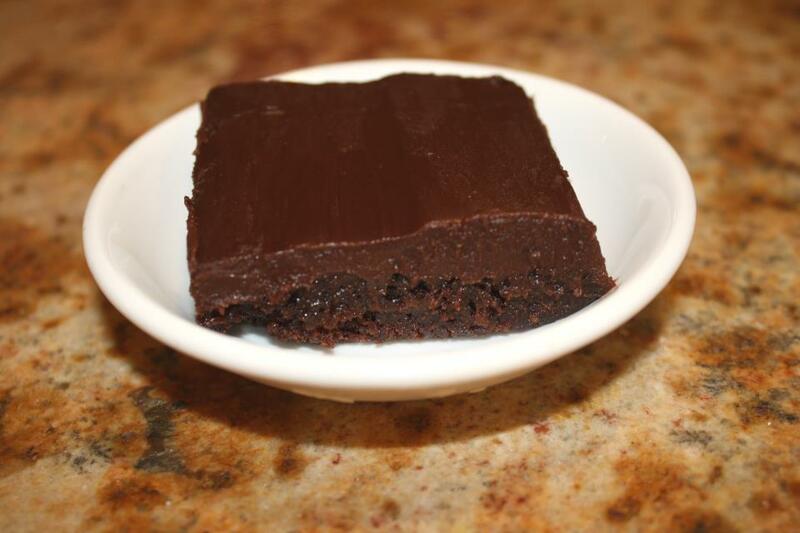 Allow the ganache to cool, looking for a spreadable consistency before frosting the brownies. Start at the center of the brownies and work outward. Enjoy!